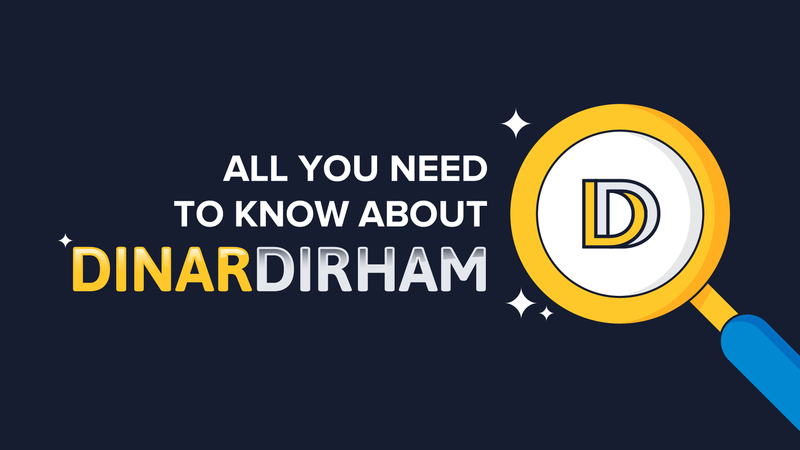 The infographic below is regarding our company: All You Need To Know About DinarDirham. We wanted to create something where anyone can take a quick look, and understand how the company operates, and how they can get started utilizing our products. DinarDirham is a new startup company, having officially started at the beginning of 2016. We deal in digital & physical gold, with an emphasis on fitech and blockchain technology. We’ve created a range of gold-backed crypto assets, including: Gold Smart Contracts (GSC), DinarCoins (DNC – our cryptocurrency), The Universal Bitcoin Wallet (UBW for short, aka the DinarDirham Wallet), Our DinarDirham Debit Card, and DinarDirham Physical Gold (not a crypto asset, but is the physical backing that’s represented by them). We’ve created partnerships across Southeast Asia, with gold and liquidity providers, forex platforms, and many other financial and technology institutions, as well as incorporating numerous technologies to make our company possible. The backbone of our company and products is the Ethereum blockchain, which first made the concept of Smart Contracts possible, and made their platform available for other other companies to build upon. Our digital products are recorded on this public ledger. Over the last year of 2016, we’ve been busy engaging in the community and making connections. 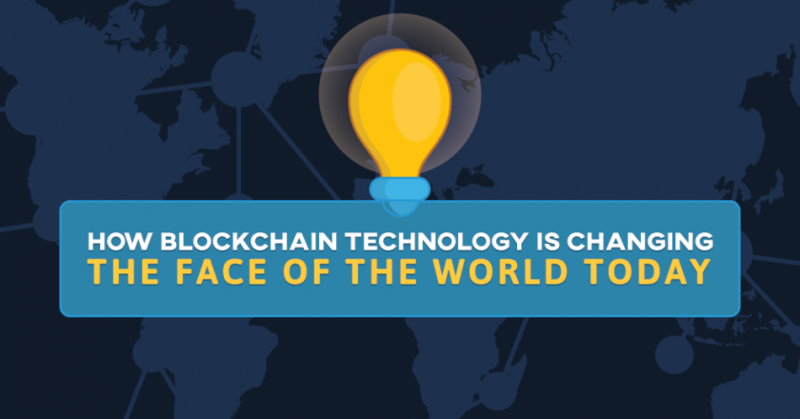 We’ve participated in some of the biggest fintech and blockchain conferences and festivals of 2016, including: The China Forex Expo 2016, The Inaugural Singapore Fintech Festival, The Blockchain: Money Conference in London, England, as well as our first gallery opening in Kuala Lumpur, Malaysia. We’ll also be participating in the North American Bitcoin Conference, being held this January 2017. In these conferences, we’ve set up our booth, had speaking opportunities, been sponsors, and even received an award at the China Forex Expo 2016, as: the “Most Innovative Gold Fintech Supplier” of 2016. Why Crypto Gold Assets? Throughout the ages gold has repeatedly been used as a means of storing wealth and as a symbol of wealth. People have often times turned to gold when times were tough. Whereas fiats have historically had a very shaky history, often times becoming highly inflated, nearly worthless, and collapsing. And then there’s the new advent of cryptocurrencies, made possible by the world-wide web (aka the internet). Cryptocurrencies enable peer to peer transfers of perceived value without the need for a middle man, and they offer transparency as they are built on public ledger blockchains. A large problem with traditional digital currencies, however, is that they are only backed by the trust of the users, if not also by the unique cryptographic nature of these tokens. They tend to have highly volatile prices. The solution? Back the cryptocurrency by a physical asset. And in our case, back our digital currency with physical gold. DinarDirham is a new, exciting, growing, fintech business. We want people to clearly understand how we operate, so they can trust our processes, our technologies, and our partners, and to know how they can easily start owning physical gold with a digital representation right away. We hope you enjoy this informative infographic. 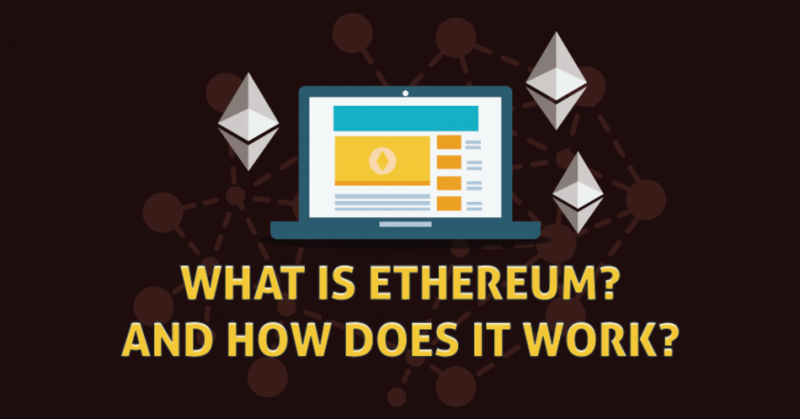 What Is Ethereum? And How Does It Work?